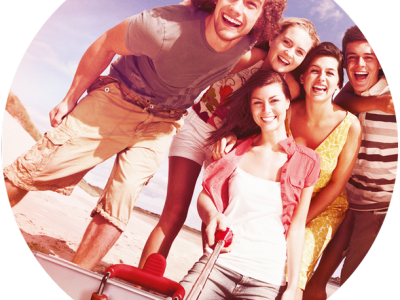 You've got a fantastic chance of getting a free selfie stick this Summer thanks to Coca Cola. They're giving away an incredible 1 million selfie sticks as part of their Summer Happiness campaign. Just pick up a promotional pack or bottle of Coke, Diet Coke, Coke Life, Cherry Coke or Coke Zero and enter your unique code under the caps at the Coca Cola website. If your bottle is a winner you'll receive a free selfie stick so you can capture all those Summer memories.